Hopes are high that stem cell (SC) research will lead to treatments and cures for some of the most serious diseases affecting humankind today. SC science has been used in a treatment setting in the replacement of patients’ windpipes and in restoring sight to patients who were blind in one eye and in future it is hoped that when the body is injured it will be able to be stimulated to produce those types of SCs necessary to repair the particular damage caused. In the meantime, research into specific treatments for a wide range of serious conditions is being undertaken including Alzheimer’s disease, cancer, and diabetes. 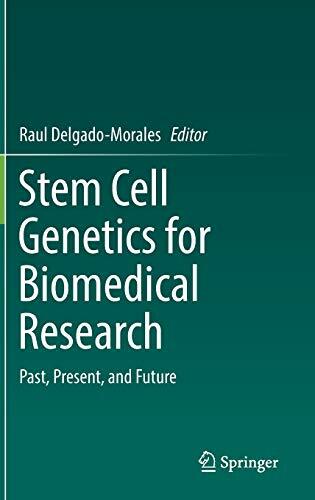 The book considers the regulatory governance of stem cell research, setting out a readily understandable account of the science and the challenges it poses for regulators as the research is increasingly being clinically applied. 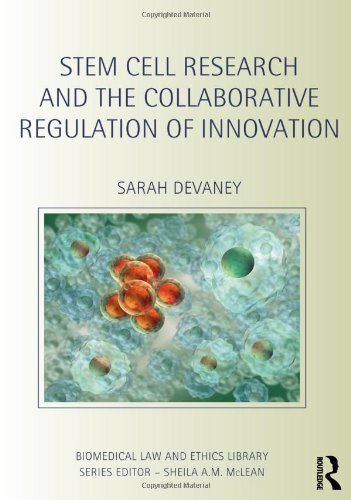 It provides a critical account of those elements of a regulatory system which will be required for any jurisdiction aiming to facilitate innovative and productive SC research while maintaining appropriate ethical and legal controls. The book addresses the specific failings in the current regulatory approach to SC research in the UK and goes on to look at the regulatory approaches in the US. The book systematically analyses the roles and responsibilities of the three key participants who collaborate in this process: regulators, scientists and tissue providers, arguing that a regulatory system which fails to recognise and facilitate the vital role which each of these three groups plays runs the risk of impairing the chances of the hopes for SC research being realised. 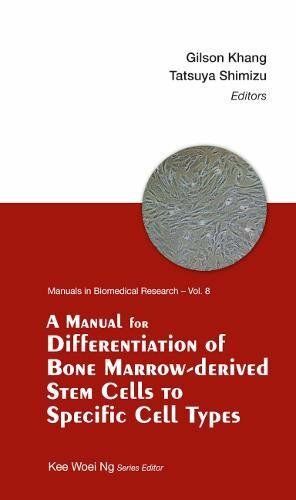 The book places a particular emphasis on ensuring that those who contribute their bodily tissues to this endeavour are treated fairly, involving a recognition that their tissues are their property.